Turn heads across Hartford County with the 2019 Nissan Maxima for sale at our Nissan dealer near Glastonbury, CT. Loaded with powerful drivetrain capabilities and sporting a bold exterior, the 2019 Nissan Maxima redesign really is something to behold. 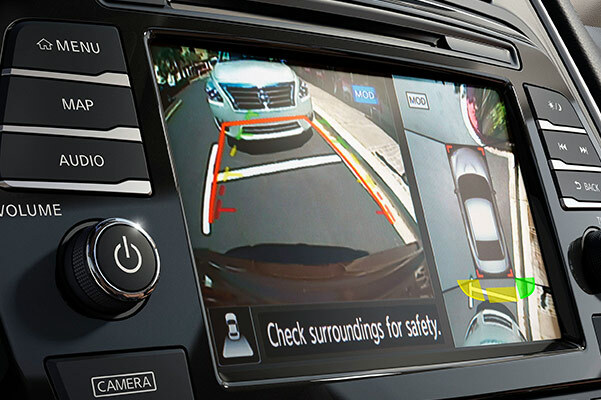 And when you slide into the 2019 Nissan Maxima interior, you’ll be greeted by convenience features designed to make every Connecticut drive easier. Opt for one of the upgraded trims, like the 2019 Nissan Maxima Platinum, and enjoy premium interior comforts you won’t want to live without. Save big on a new Nissan Maxima when you visit Harte Nissan and ask about 2019 Maxima lease specials designed to match your budget. 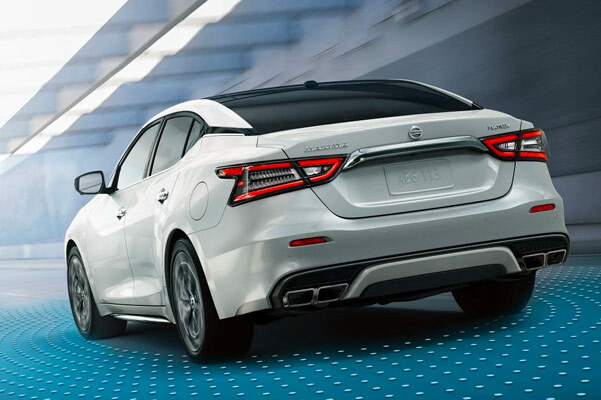 Explore the differences between the 2019 Nissan Maxima S and new 2019 Maxima SV when you visit our Connecticut Nissan dealership. Discuss your Nissan finance options with one of our experts and don’t forget to ask about Nissan Maxima lease specials that may be available to you.